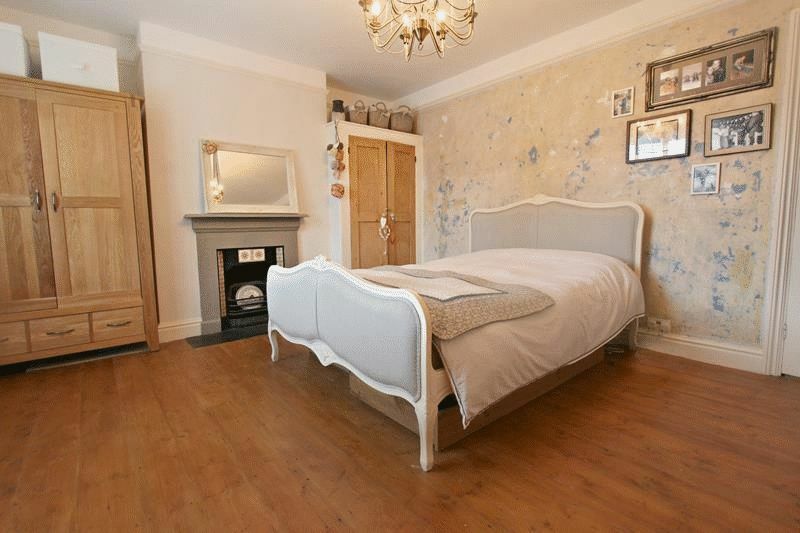 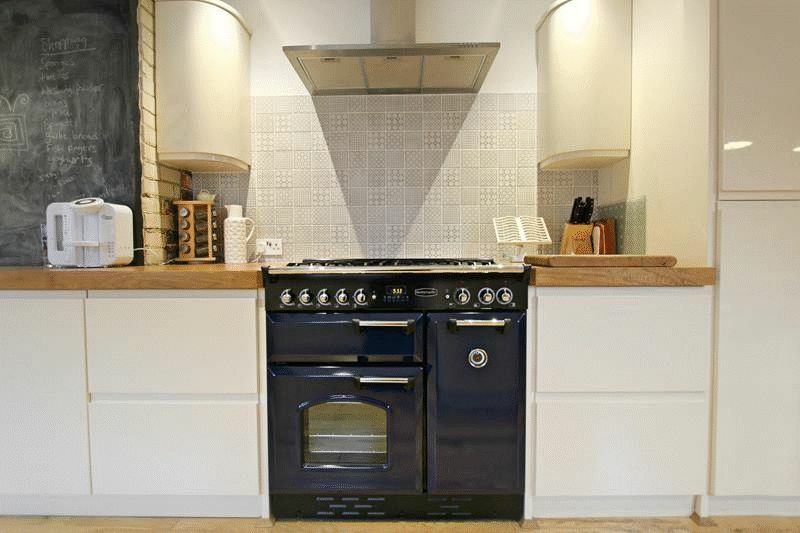 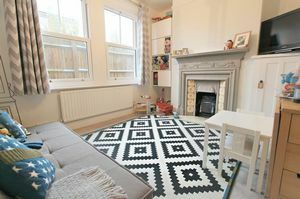 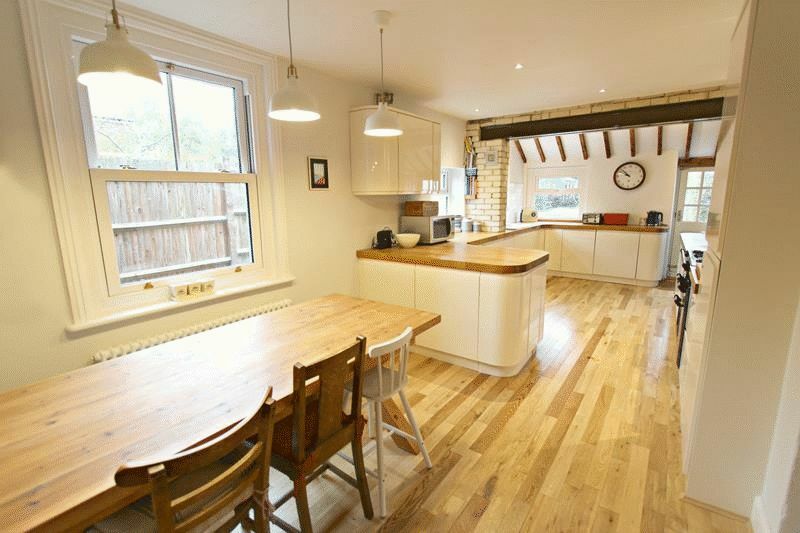 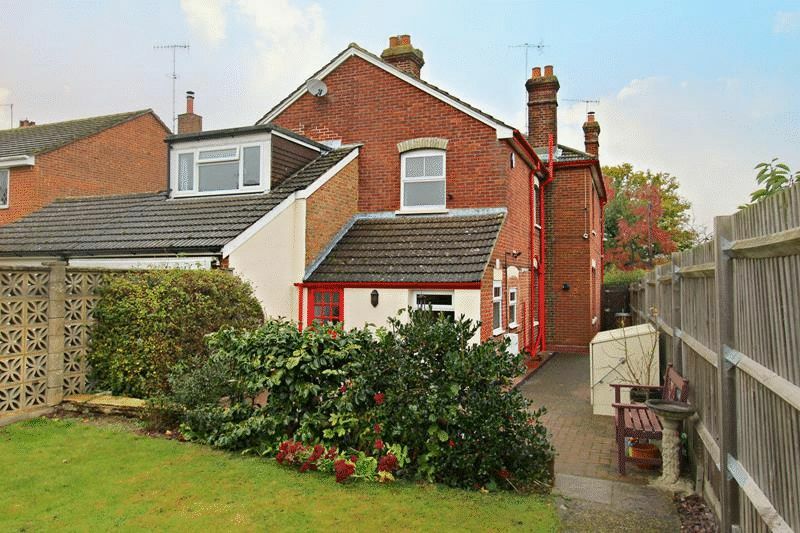 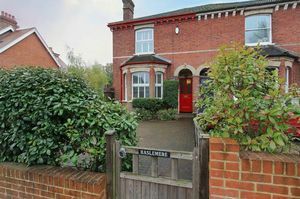 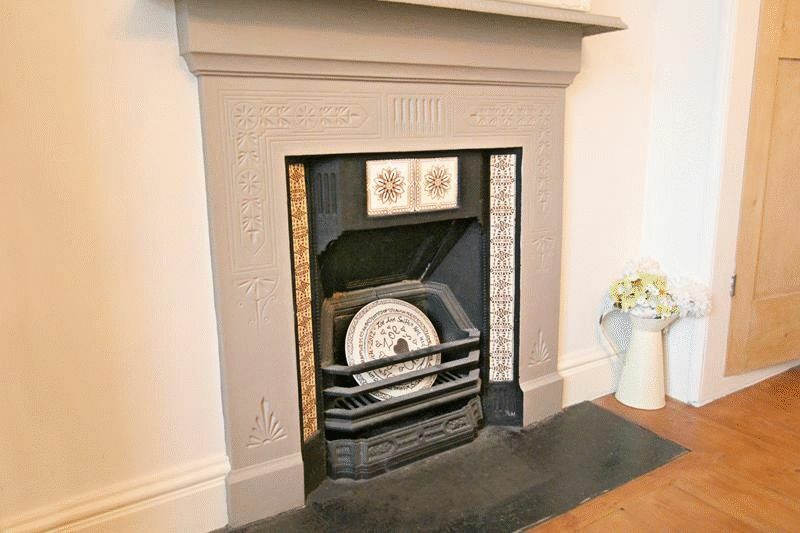 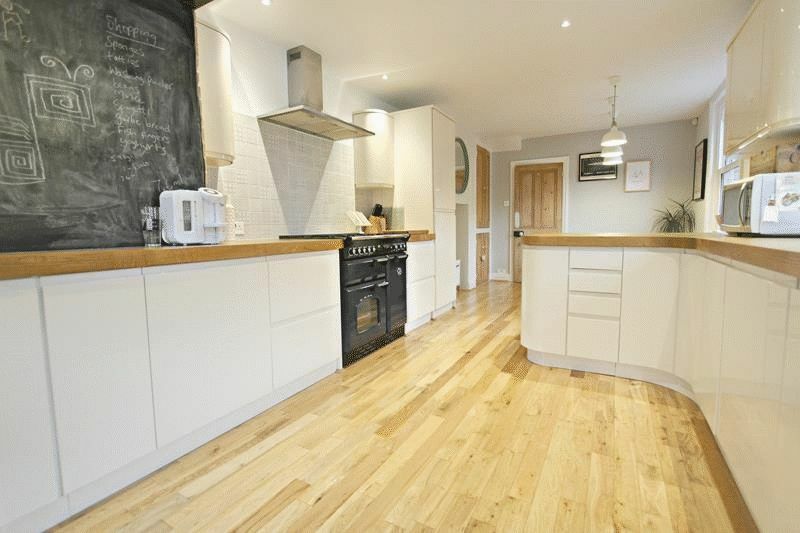 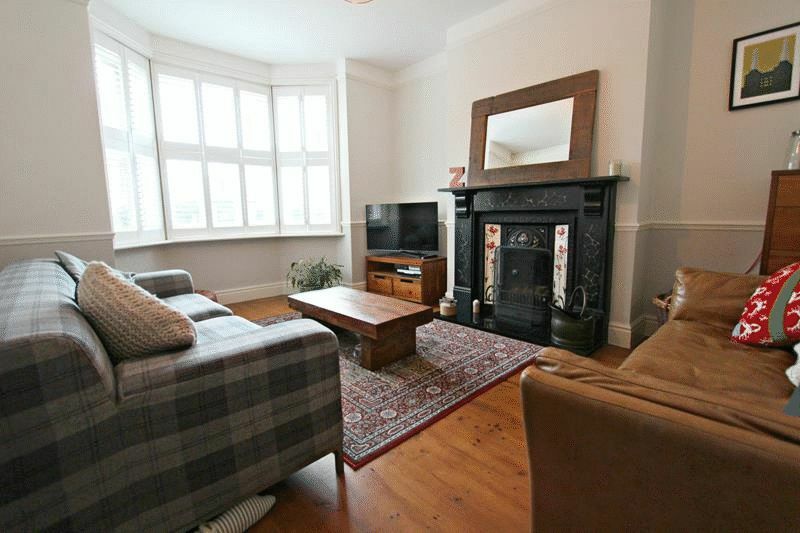 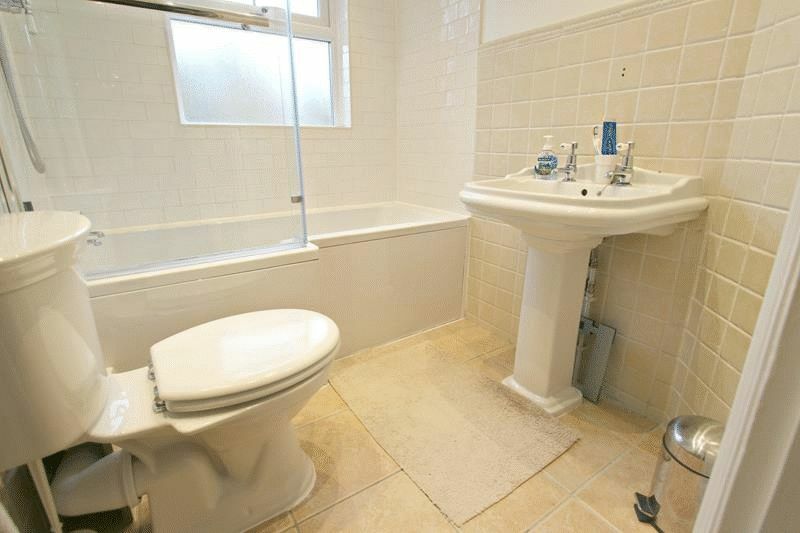 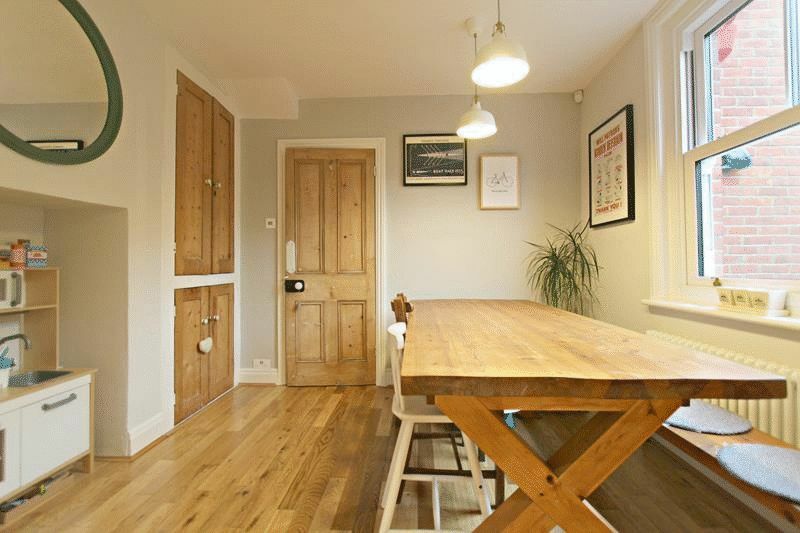 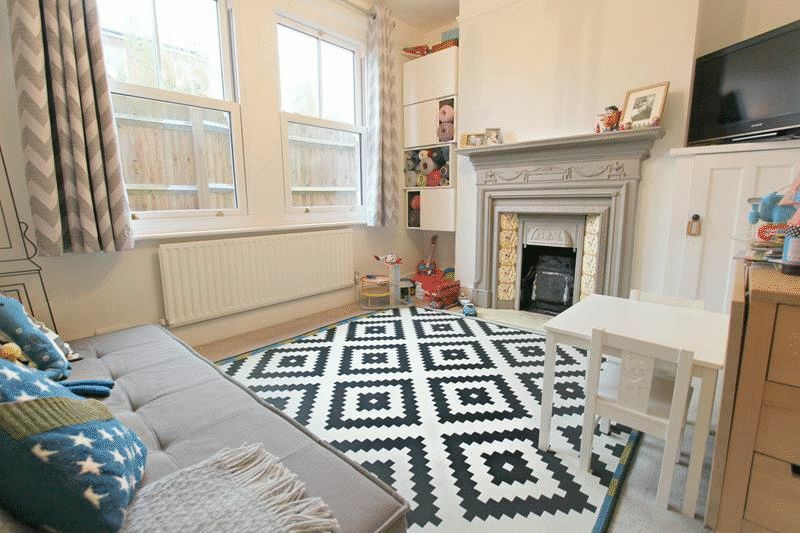 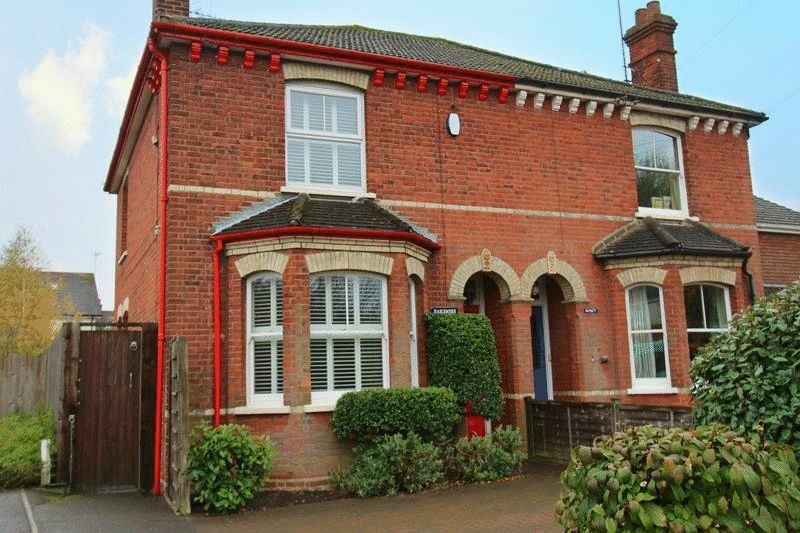 A spacious Victorian three bedroom semi-detached house with a number of period features as well as some modern adaptations in the form of a tasteful large fitted kitchen/breakfast room and modern family bathroom. 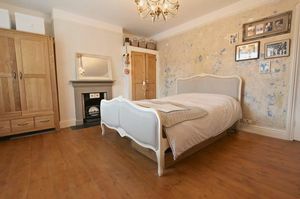 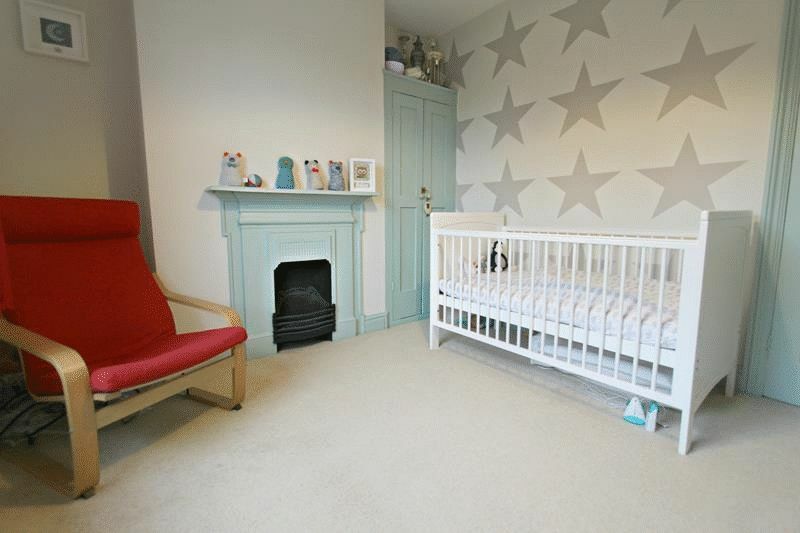 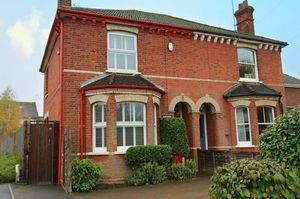 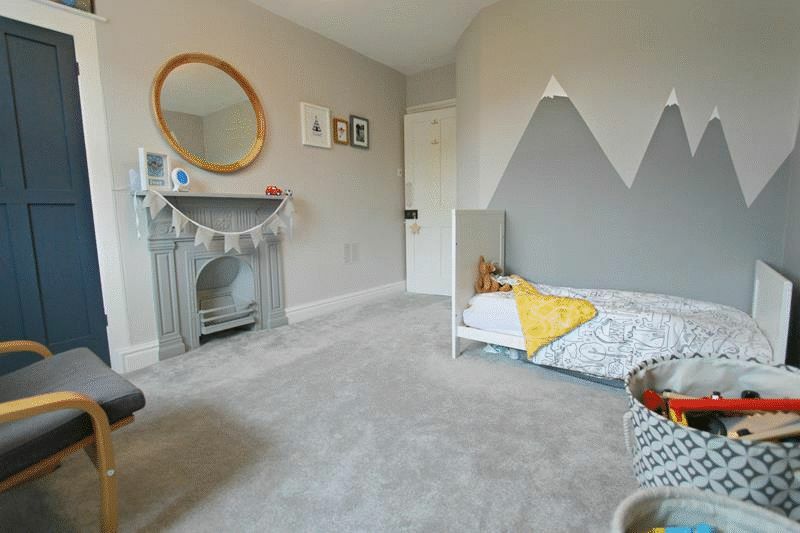 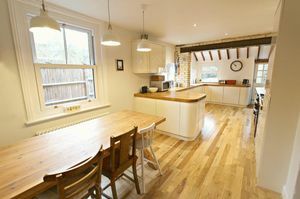 The property includes three double bedrooms and two receptions rooms offering ideal family/flexible living accommodation. 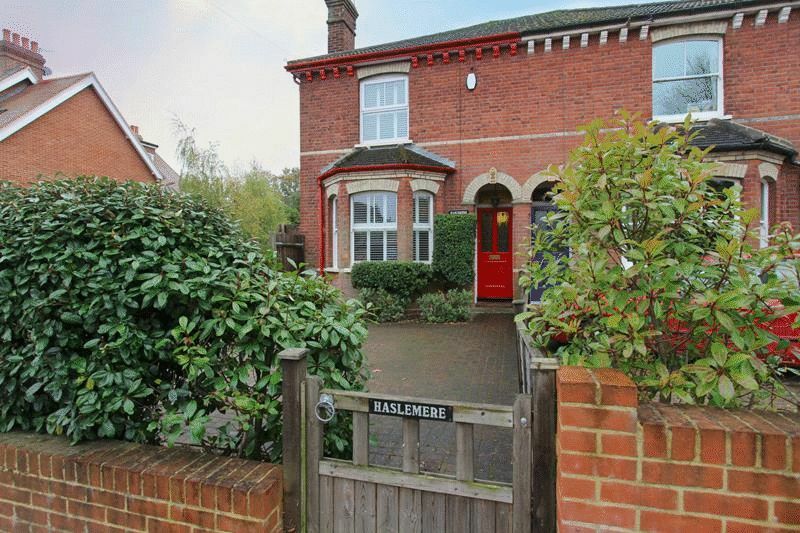 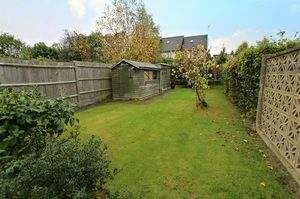 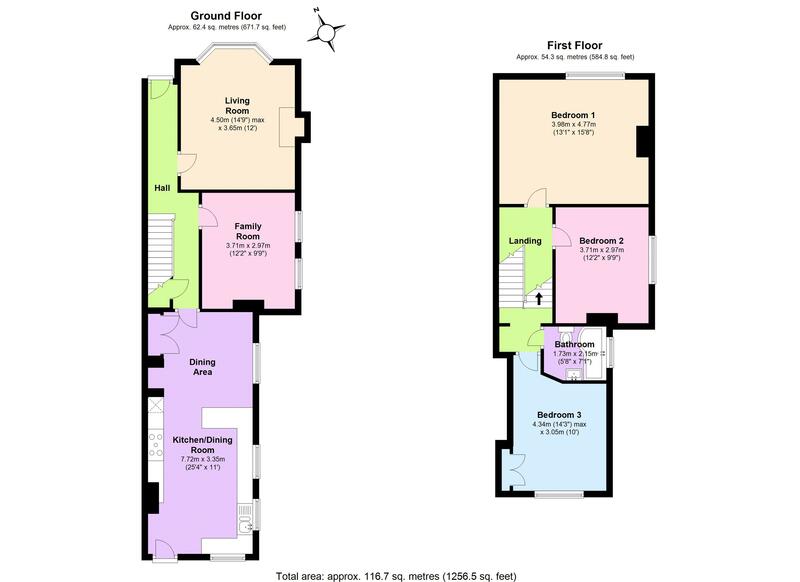 Haselmere benefits from an enclosed South facing rear garden and also driveway parking. The property is situated within approximately a third of a mile of Godstone Village Centre with its range of amenities and eateries as well as easy access to junction 6 of the M25 motorway, rail links and the larger towns of Oxted and Caterham.